On the stand we'll have our very limited edition, Deploy dominoes and combined pizza cutter/bottle openers. Come say hi and pick one up. 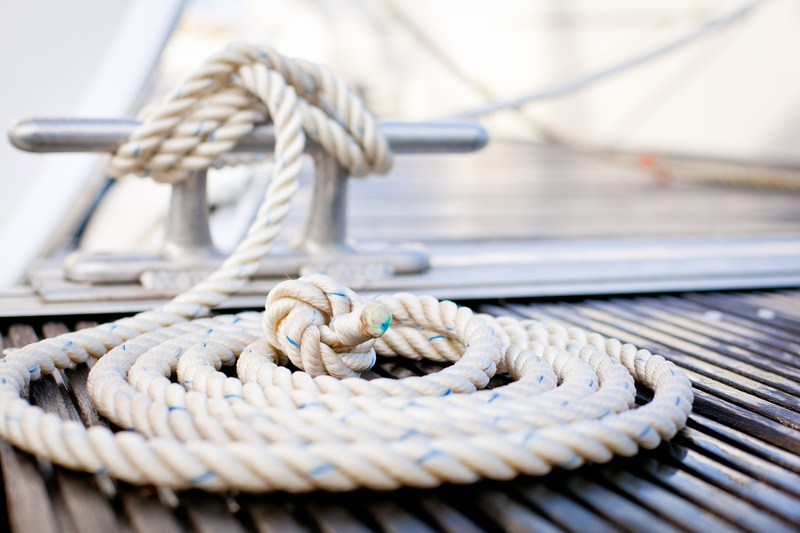 Want to attend PHP South Coast, but don't have a ticket yet? 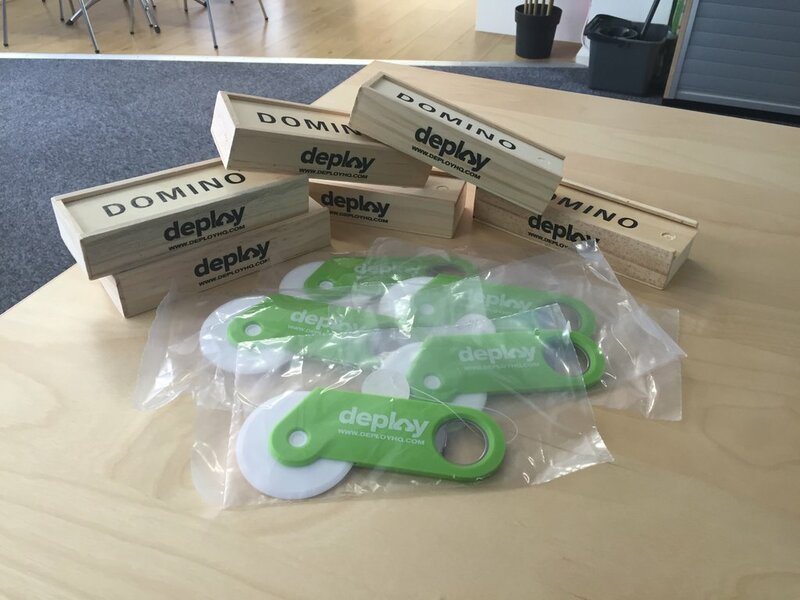 We've got one spare to giveaway, just tweet @deployhq and tell us why you love Deploy. The winner will be chosen at random by 10:00 BST on the 10th June.